My pick of animal is the most beauitful country. 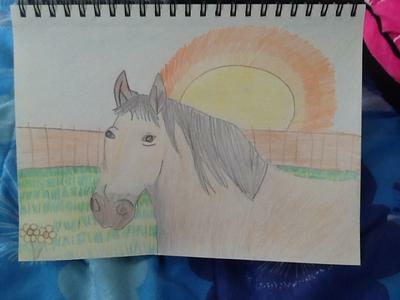 I drew a horse. I love country things.